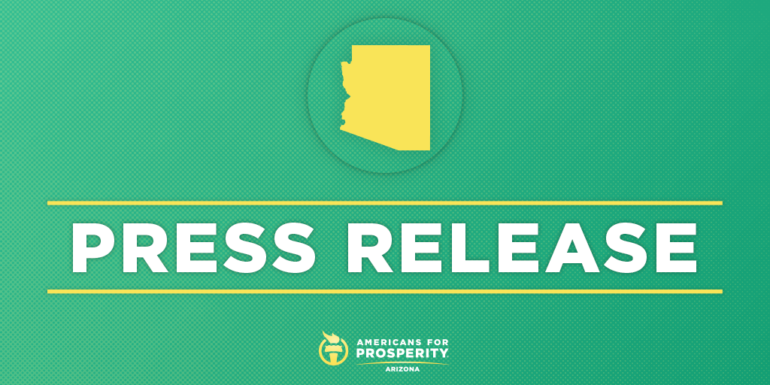 PHOENIX, AZ – Americans for Prosperity-Arizona (AFP-AZ) today launched a new campaign advocating solutions for improving America’s infrastructure without imposing new burdens on consumers through a 25-cent per gallon gas tax hike, which would impact virtually every aspect of the economy. In the first phase of this campaign, AFP is releasing an updated state-by-state analysis of the real-life consequences that such a tax increase would have on people across the country. The report finds that Arizona households would see an additional on-average $278 per year tax burden increase with the implementation of a 25-cent per gallon federal gas tax increase.